Every year around 5 million deaths are registered in the world due to lung cancer compared to the 2.41 million deaths in India. Also, every year in India, around 250,000 to 300,000 people are diagnosed with Lung Cancer. All these stats made Lung Cancer one of the most common cancer in India. The research has also shown up that 40% of the people who are being diagnosed with Lung Cancer are below the age of 50 whereas 11% are them are aged below 40. Also, it has been recorded that 85% of the cases of lung cancer are diagnosed after reaching the advanced stage. All these stats straightaway reflects that the people in India are lacking in Lung Cancer Awareness. They don't know what all factors are causing lung cancer which the people must avoid. There are a number of factors which can lower the risk of the Lung Cancer but there are only factors whose avoidance can permanently avoid Lung Cancer. 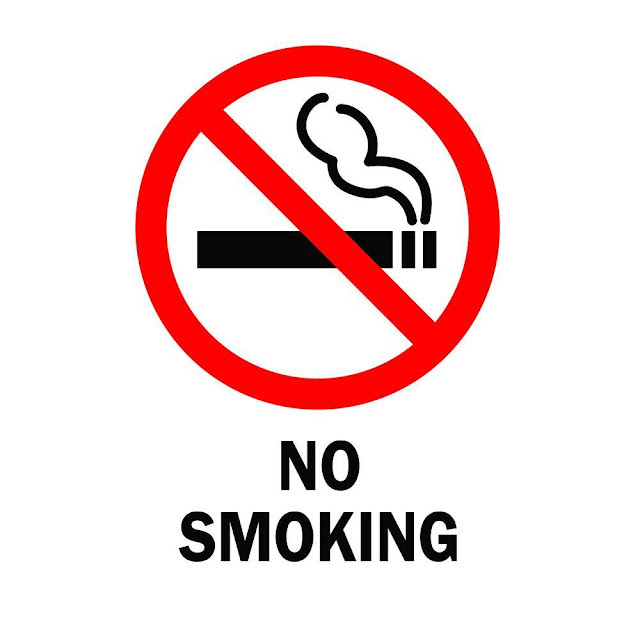 So, here in this article, we are going to share with the tips to avoid lung cancer permanently. 80 to 90 percent of Lung Cancer cases are being caused due to smoking. So, quit smoking now as the people who smoke are 20 times more prone to lung cancer compared to the one who doesn't smoke. Some idiots might suggest you that cigar smoking or pipe smoking are not injurious to health. So, we would like to inform all those, that Cigar or Pipe smoking is as dangerous as cigarette smoking. There are people who never smoke but were in constant connection to those who smoke and continued to inhale the smoke of cigarettes. Hence, don't give a company to the person while he/ she is smoking and limit the exposure to environmental pollution in order to protect yourself from lung cancer. Every year, around 7,000 deaths are being recorded due to second-hand smoking. Radon is a radioactive gas that comes from the breakdown of uranium in rocks and soil. It rises above the ground and can be found in air or water. Radon can enter houses through the cracks in the floor, walls, or foundations. This increases the amount of gas in the house. Check the level of radon in your home, especially if you live in an area where radon is considered a problem. Remedies should be taken to safeguard your home from high radon levels. Smokers who are exposed to radon are more likely to have lung cancer than those who do not smoke. If you are in a profession where the presence of asbestos, arsenic, chromium, nickel, beryllium, cadmium, and resin and soot matter, then the risk of developing lung cancer increases. Lung cancer is found in people who come in contact with this substance in the workplace, although they have never smoked. The risk of lung cancer is very high in those people who come in contact with these chemicals as well as smoking. Increasing the level of these substances will increase the risk of lung cancer. Follow the precautions to avoid this. For example, if you are given a face mask for safety then always wear it. Beta-carotene supplements also increase the risk of lung cancer. In particular, one or more packs of cigarettes in a day increase the risk of this disease. The risk of lung cancer increases even more in people who are regular to alcohol consumption. Choose a healthy diet rich in fruits and vegetables. Foods containing vitamins and nutrients are the best. Avoid taking large amounts of vitamins in the form of a pill, it can be detrimental to you. For example, researchers give beta-carotene supplements to smokers, in the hope of reducing the risk of lung cancer. But according to the result, the dose of this actually increases the risk of cancer in those smokers. By regularly exercising, the risk of cancer can be reduced. 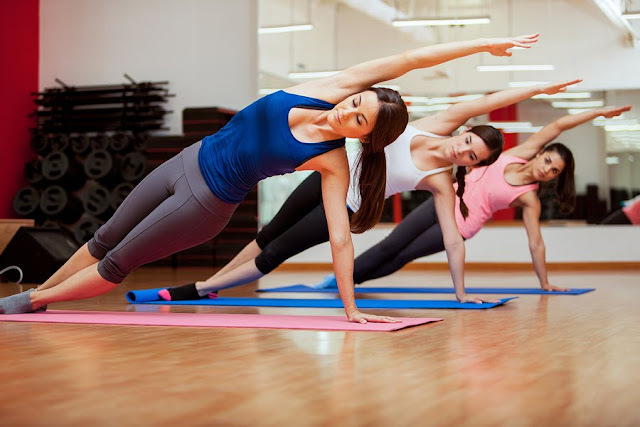 Experts believe that adults should exercise at least 30 minutes to 45 minutes daily. This helps in lung cancer prevention. Undergoing a radiation therapy or facing ionizing radiation can increase the risk of lung cancer. So, limit the exposure to these radiations. Green Tea is found to be beneficial in pampering the damages caused by the cancer cells. Therefore, make a habit of having green tea on regular basis to avoid lung cancer. 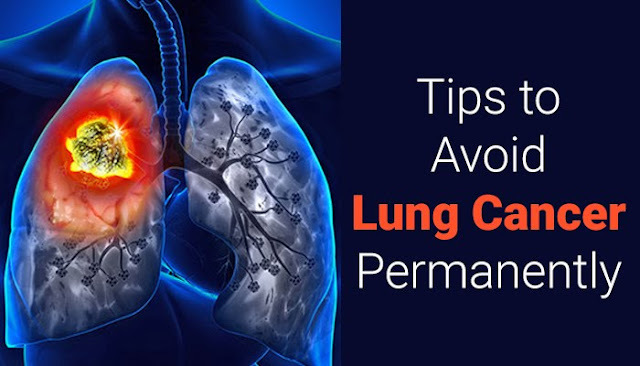 Hence, these are the tips to avoid lung cancer permanently. Keep a note of all these things to prevent lung cancer. Stay Healthy.